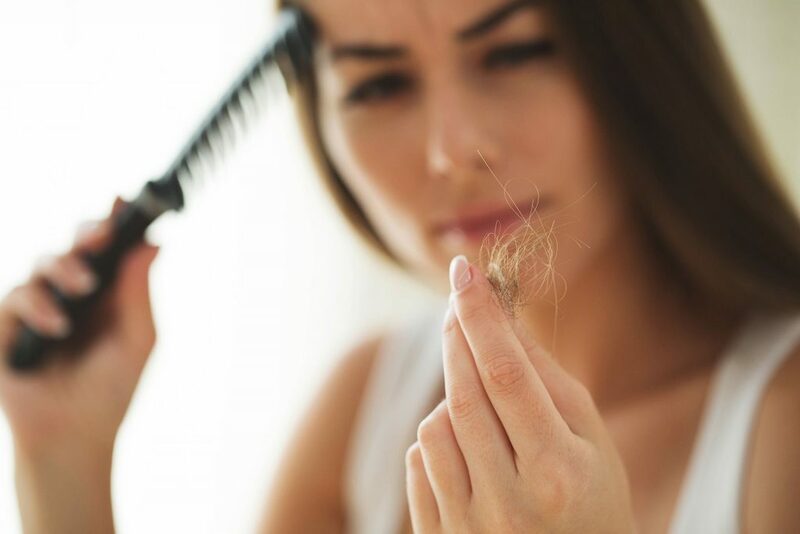 There are many myths out there regarding female hair loss. Read this guide to learn what they are. Finding the cause of hair loss for women isn't as simple as it is in men. Your doctor can use these tests to help find the cause. When Your Genes Betray You: What is Female Pattern Baldness? Just like men, women can inherit a gene that leads to hair thinning and loss. 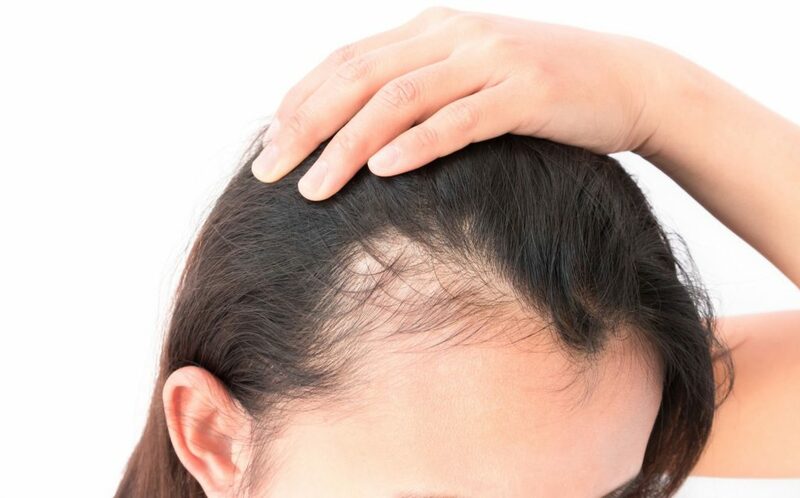 Here's what you need to know about female pattern baldness. Many women start to lose their hair during menopause. 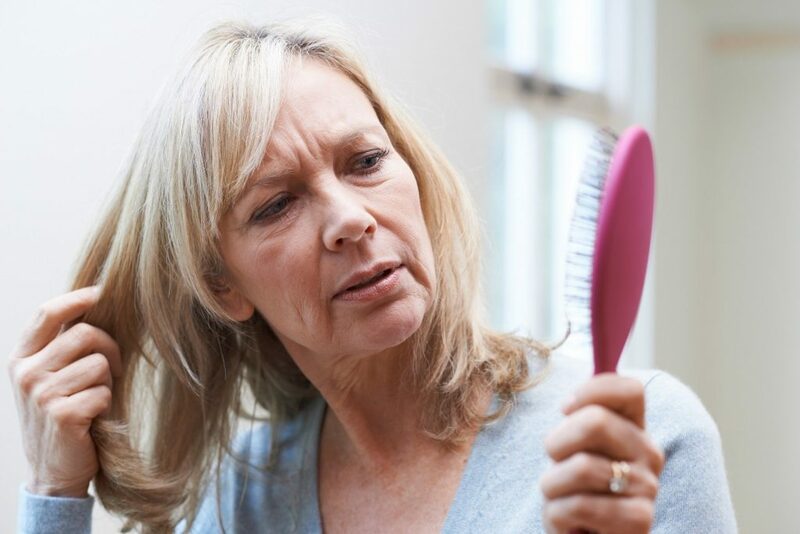 Read on to learn what you need to know about menopause and hair loss. Postpartum Hair Loss: Is it Normal? Is your hair falling out after giving birth? Is it normal? Read on to learn everything you need to know about postpartum hair loss. 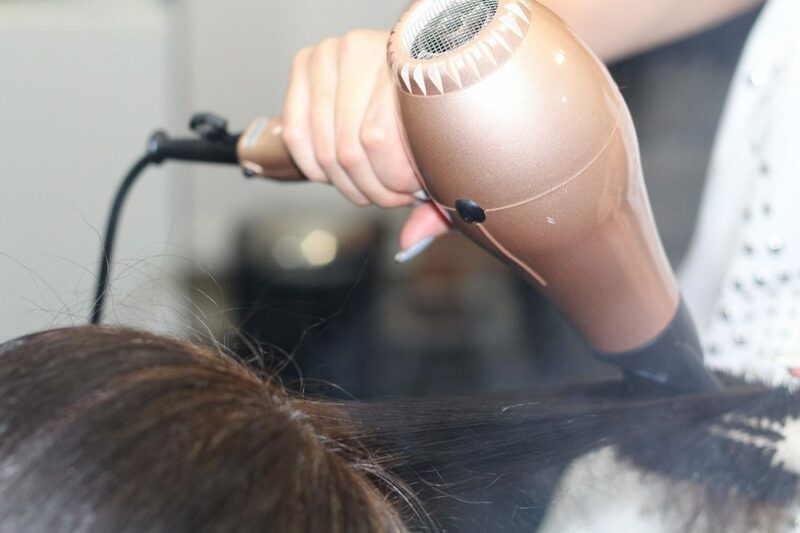 There are some things you are likely doing that are totally damaging your hair. 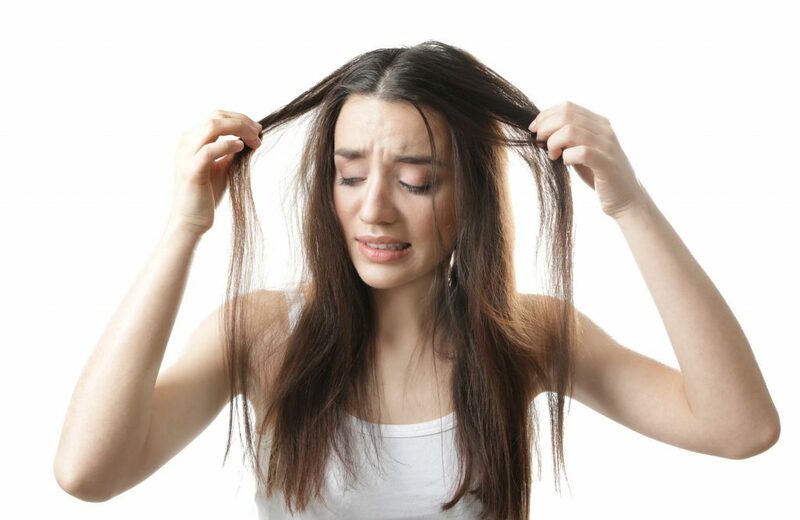 Read on to learn the 10 worst things that cause damaged hair. 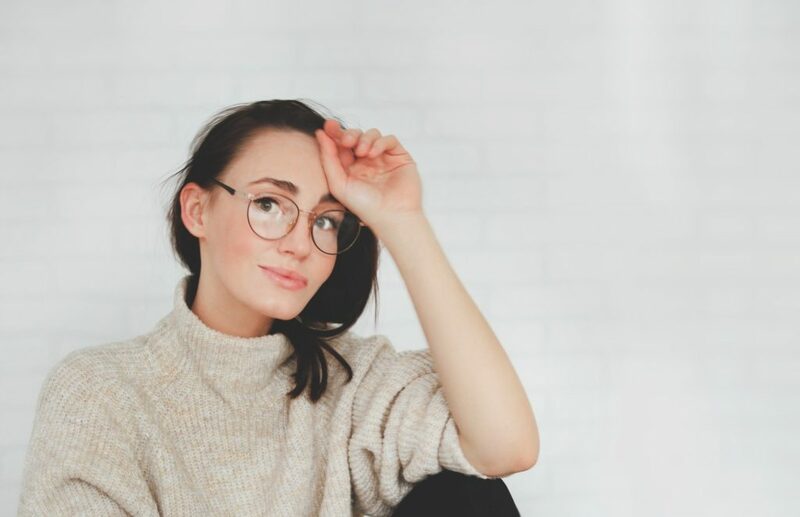 Everyone loses their hair eventually, but what is the hair loss age for women and what can you do about it? Click here to get all the answers. Why is my hair falling out? We've all asked ourselves this question at some point. 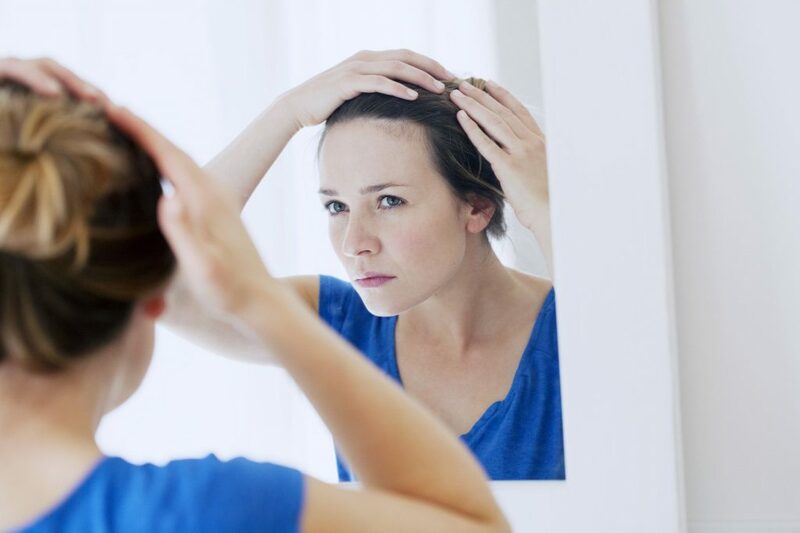 We take a look at 9 of the most common triggers that could be the cause of your thinning hair. When you see all of the hair clogging up your hair brush, you may start to worry. Is there something wrong? 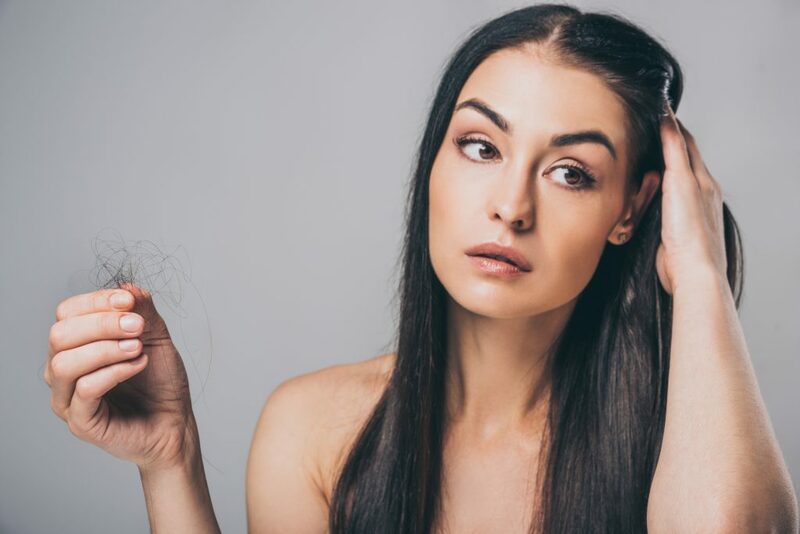 We take a look at 9 of the key signs of thinning hair which may be a warning that it's time to take action. 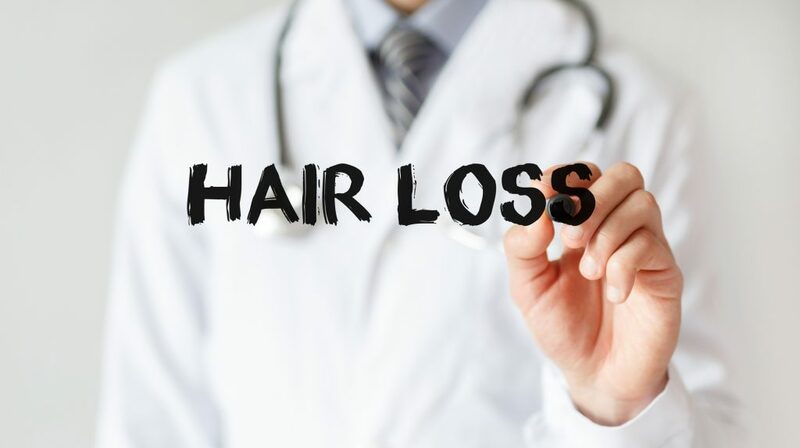 Normal Hair Loss – How Much is Too Much? Are you concerned about the amount of hair that you're losing in the shower or when brushing your hair every day? 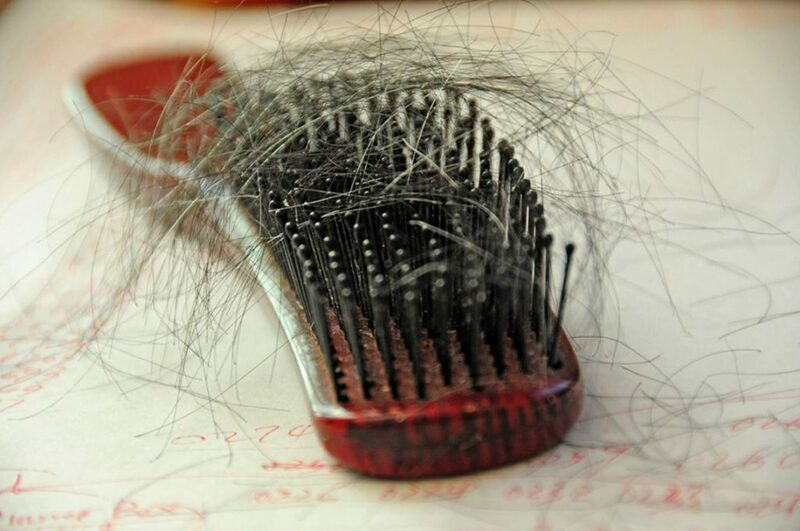 Here's more about normal hair loss and what you can do to prevent it getting out of hand.